This quote has been attributed to everyone from Thomas Wolfe to Ernest Hemingway, and besides being vividly graphic, it’s true! Writing is hard work; it takes time time, energy, and resources. It is a skill that you can learn and hone - but if you are busy running a marketing department, running a business, or handling other tasks necessary to the survival of your organization, taking that time can seem impossible. Enter copywriting services for websites. Website copywriter services deliver the content you need while freeing you and your team up to focus on mission-critical work. We mentioned that writing is a skill that people can learn and grow with: at the same time, it is a specialized skill. Think of it like this: would you hire a dentist to build your house? An electrician to fix your car? A lawyer to perform surgery? A marketing director to write your web assets? With recent algorithm changes, Google has made it abundantly clear that they prioritize quality. The world’s largest search engine issued its 160-page Search Quality Evaluator Guidelines, in which it explains two key acronyms: EAT and YMYL. It doesn’t matter what the topic is specifically - it could be yoga pants, auto mechanics, or medicine. What matters is that your content demonstrates your expertise, authority in your field, and your trustworthiness among consumers and the market in general. You know your business better than anyone; but a skilled copywriter can take that knowledge and transform it into valuable content that EATs the competition for breakfast. YMYL. Your money or your life. Another vivid metaphor! Here, Google provides guidelines for pages that “could potentially impact the future happiness, health, or financial stability of users.” These are important, relevant pages, and Google puts more focus on them. For example, if you are writing about medical or financial information, your information can have a significant impact on your visitors. It must be both well-written and accurate. Copywriters who specialize in web content often (but not always - so check before you engage with a service) have working knowledge of search engine optimization (SEO) techniques. While the primary objective is to create terrific EAT-heavy content, you also need to integrate SEO basics, such as targeted keywords, on-point meta descriptions, alt. text for images, etc. These techniques will help your SERP rankings. 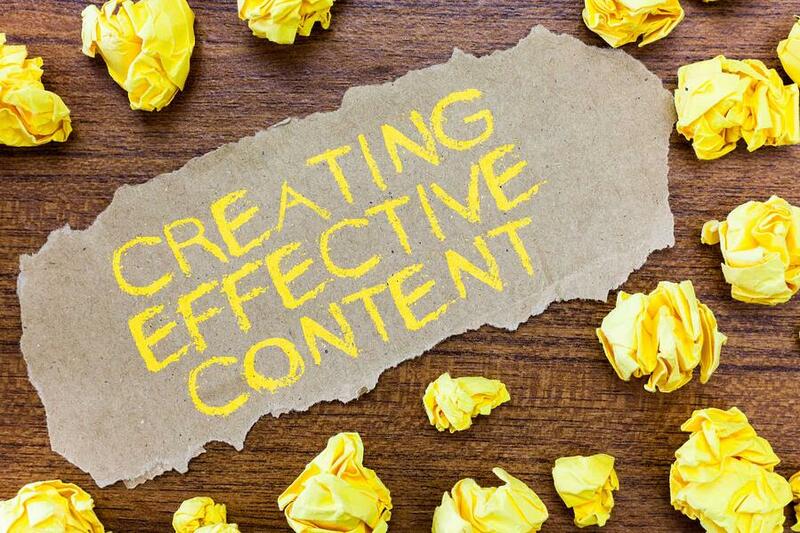 Furthermore, website copywriter services must create content for digital audiences. Whether it’s bullets, lists, or helpful subheadings, professional copywriters can help you craft content that is easily digestible and helpful to your busy, time-starved visitors. Professional copywriters may also be able to help you with your social media accounts, crafting targeted, on-point posts that align with your strategy and help engage followers and fans. An external copywriter brings an objective point of view - and a fresh set of eyes. It can be difficult for brands to explain their products and/or service offerings while highlighting solutions for potential customers. Your copywriting team will learn about your business (e.g., your vision, mission, core values, product/service lines, etc.) and articulate your key differentiators in a way that makes an impact on your audience. Copywriting services for websites identify areas in which you excel - areas that you may never have thought to highlight - and help you create compelling content around these skills and strengths. How much time do you spend on social? Creating content? Editing? Thinking of ideas? Six hours? Ten? Twenty? What if you could break free and focus on other tasks? Your to-do list may just become manageable! Copywriters take these tasks off your plate (while you retain control over the message, of course). Once you are confident that your copywriting team understands your brand, its goals, and its strategy, you can hand off content creation and spend just a fraction of time reviewing their pieces. Having copywriting professionals as an extension of your team also gives you access to creativity. You may suffer from “writer’s block,” especially if you’ve been blogging or crafting materials for your company for some time. What else should you talk about? Where are ideas going to come from? If you’re feeling tapped out, good copywriters have a few tricks up their sleeves to help revive and refresh your content strategy. If you could take one step to make your job easier and/or more efficient, would you take it? Of course! And this is just what website copywriter services can do for you. Questions? Get answers. Contact us today!